Private equity is not for everyone but, in situations where it aligns with your business goals, it can be very effective. 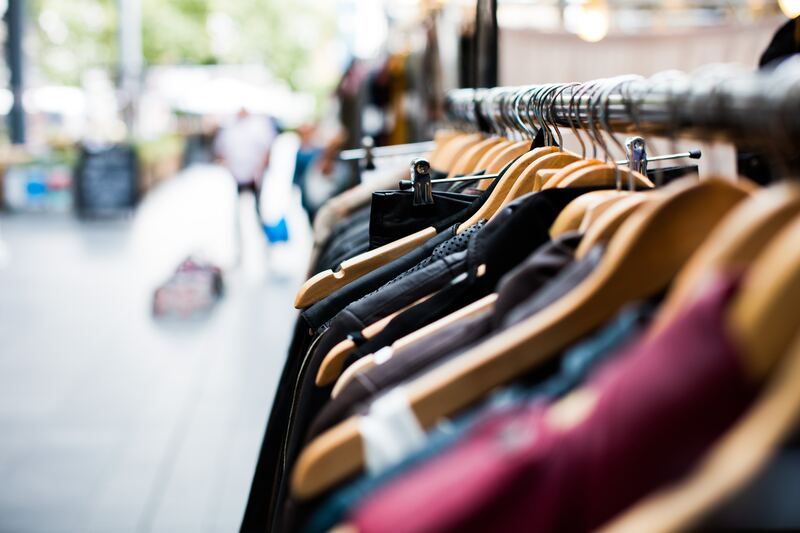 So what do you need to know if you're thinking about seeking private equity investment? 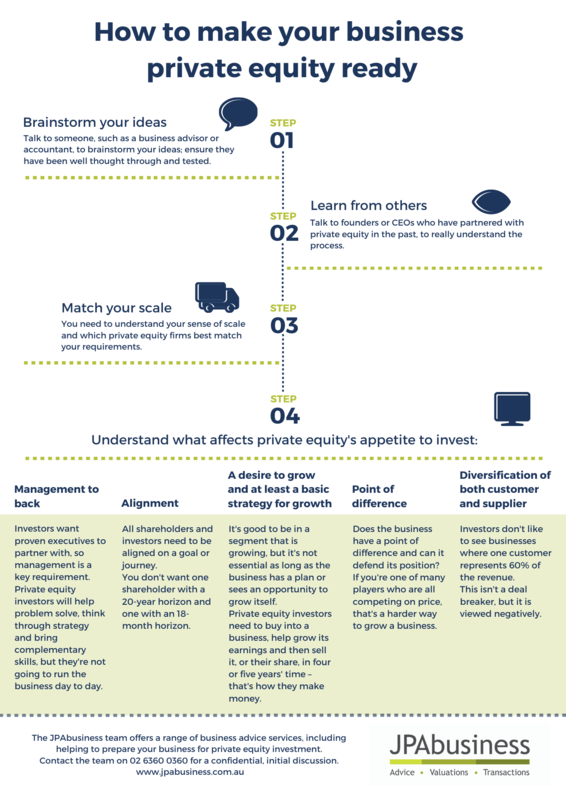 The following infographic provides some private equity basics, for anyone starting out on the PE journey. Private equity is much more than just some capital. You can get capital from plenty of places, but private equity aims to be an aligned partner, helping a business to grow, set strategy and problem-solve. We have distilled some of Gareth’s advice down into this cheat sheet, to help you make your business private equity ready.